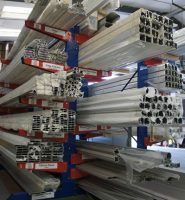 Over the years we have designed and produced many extrusions mentioned in other product pages on this website. 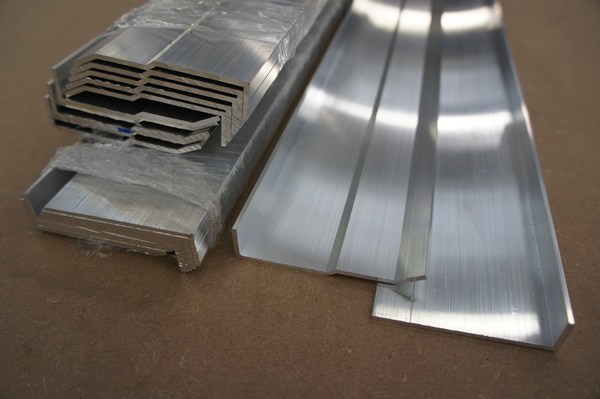 Aluminium extrusions are a cost effective answer where a large number of similar profiles are required. 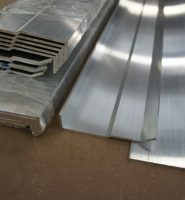 These include tongue and groove which is ideal for butting two panels together where one slips into the other to prevent mis-alignment of the face panel. 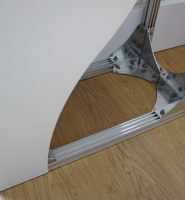 This can be used on aluminium or ACM composite trays as well as on panels to fit inside sign frames. 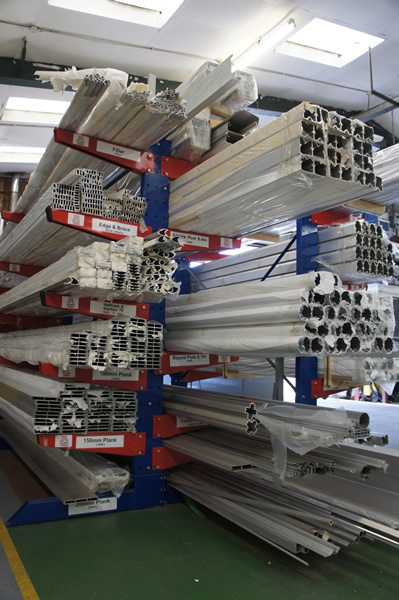 Each part is produced in 2m lengths and is available to buy as a stock item. 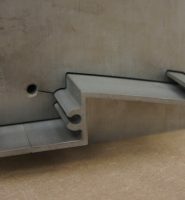 Another product we have produced is framebuild, a 39mm square extrusion which, when coupled with our corner brackets, forms a two or three dimensional frame. As a flat frame it fits snugly inside our Signbox 78 extrusion allowing for “legs” to protrude through the bottom producing a post free monolith. 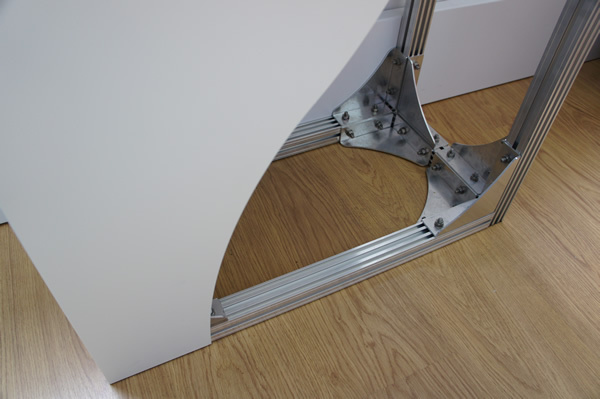 In a three dimensional frame it is truly versatile – from a workbench to a skeleton for cladding as a monolith sign. It can be used as a temporary or permanent structure. By simply bolting together it can be dis-assembled easily and as there is no welding involved you need no special equipment. 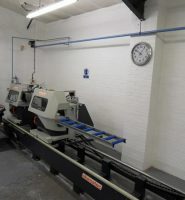 The ability to cut down on site and move components merely adds to its benefits. 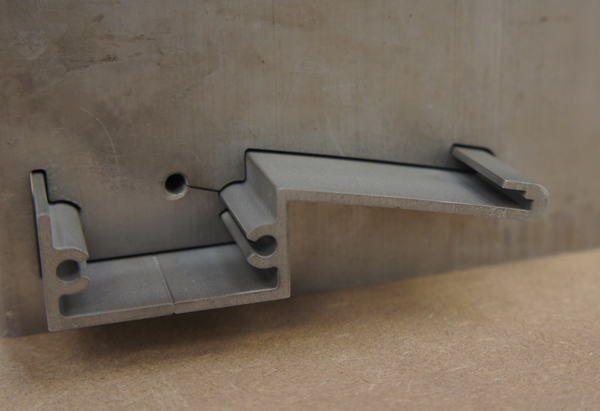 Framebuild comes in 6m lengths and is ex-stock as are our corner brackets made from 3mm aluminium. 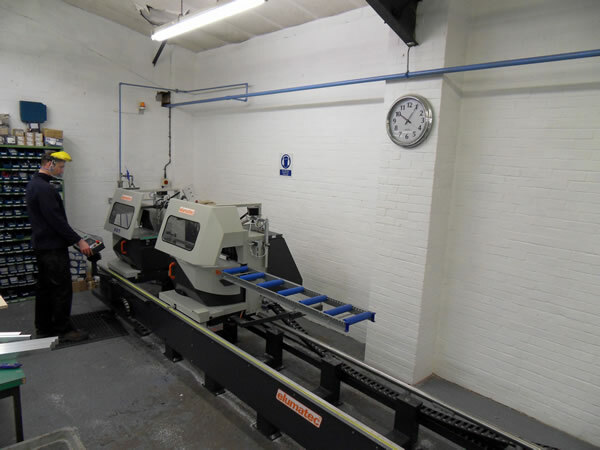 Because of the close working relationship we have with one of the UKs leading extruders we are more than happy to work with you on your own extrusions you may have for specific contracts (minimum weight and die charges apply). Contact us with your design if you would like us to help.